One of the most important unsolved problems in mathematics may have been solved, retired mathematician Michael Atiyah is set to claim on Monday. 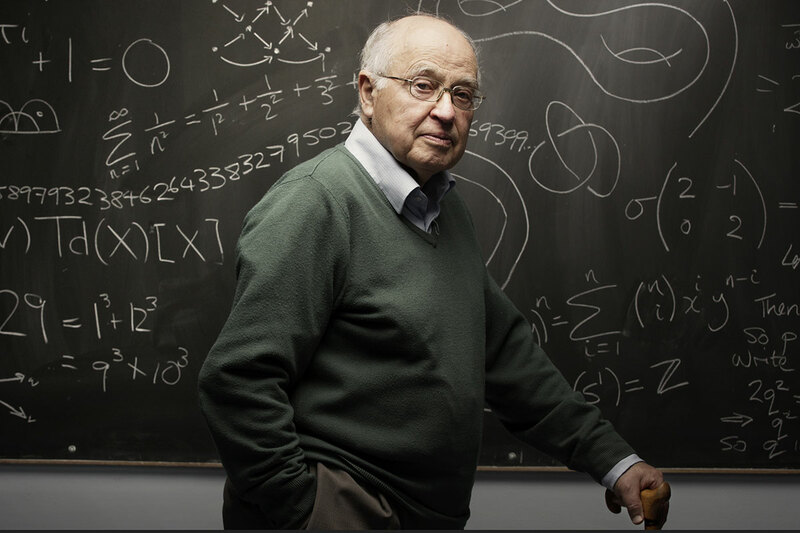 In a talk at the Heidelberg Laureate Forum in Germany, Atiyah will present what he refers to as a “simple proof” of the Riemann hypothesis, a problem which has eluded mathematicians for almost 160 years. As one of the six unsolved Clay Millennium Problems, any solution would also be eligible for a $1 million prize. The prestige has tempted many mathematicians over the years, none of which has yet been awarded the prize.